Did you know that April is National Poetry Month? This month many will be celebrating poetry and in the US, but honestly don't you think poetry should be used all year long? 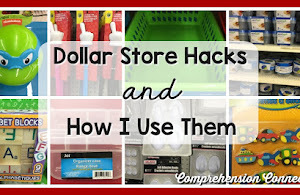 Why on earth would you save something that could be helping your students until school is almost out? So next year, keep this in mind, okay! 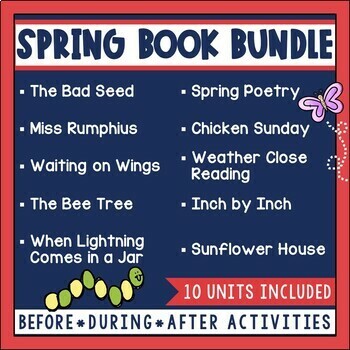 Choose at least one great poem per week (preferably more) and give these ideas a try. First, introduce the poem orally. 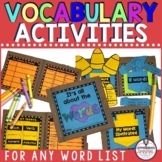 Read it to your children with lots of expression pausing to discuss new vocabulary and images that your form. 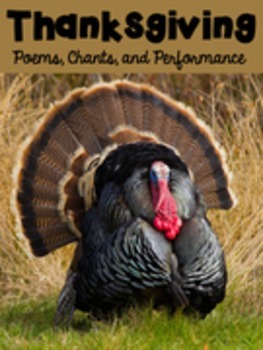 As we share poetry, it's important to show the rhythm poems have (or the lack of rhythm). 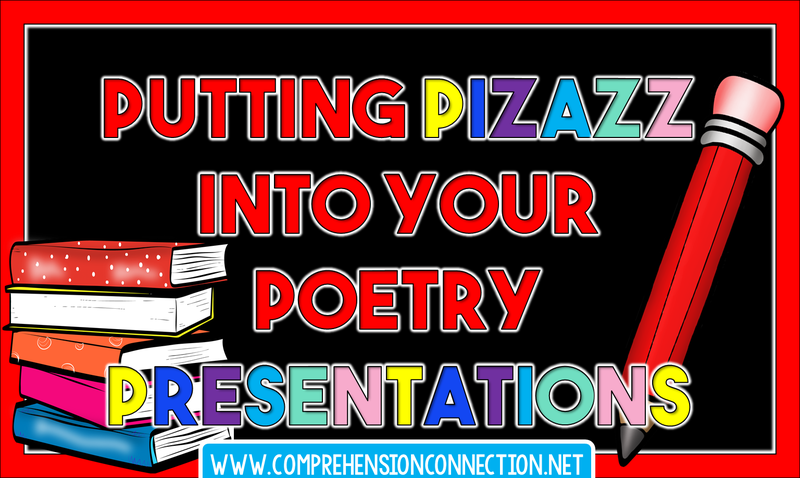 Poetry offers an opportunity to work on juicy vocabulary and demonstrate how words are specifically chosen to create an image. 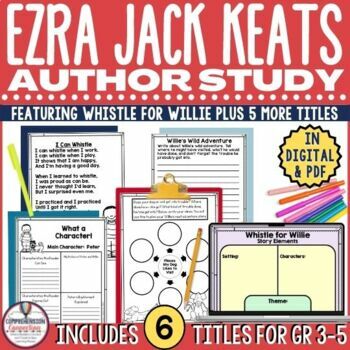 Once students have listened to the poem, then it's their turn to echo back the poem to you. 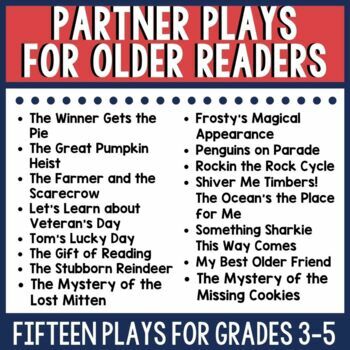 Partner reading, choral reading, and echo reading are just a few options for practicing. 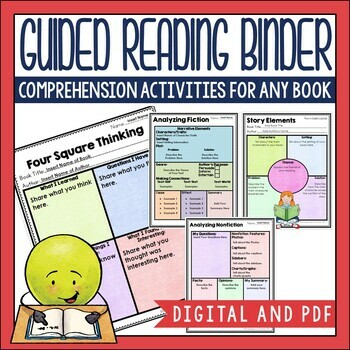 All of these reading methods get us to the goal of repeated readings and fluency building. 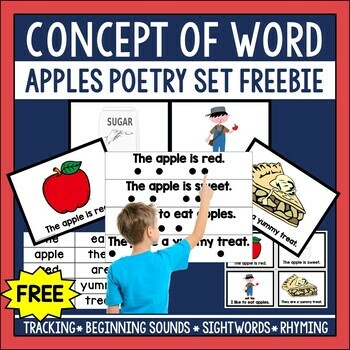 Poetry offers the opportunity for building automaticity with sightword reading. 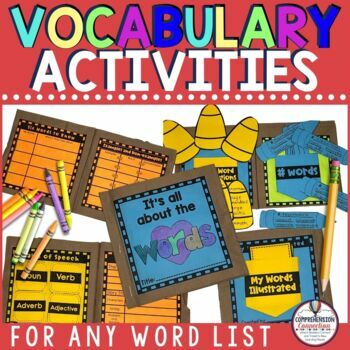 Activities such as word hunts, I Spy, or highlighting tasks are fun and provide practice at word recognition which is especially important in first and second grades. 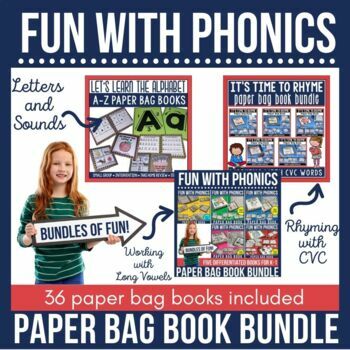 Like working with sightwords, students can also use similar techniques to work on phonics if the teacher has created the poem or carefully selected a poem that matches the needs of the students. Poetry, especially rhyming poetry,works well for decoding words with specific spelling patterns. 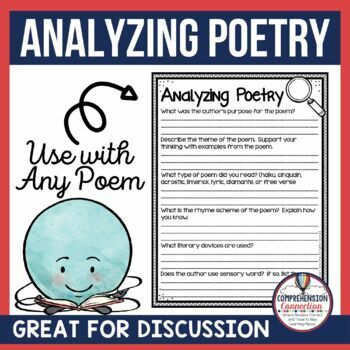 Finally, state tests typically include several poems as part of the reading assessment, and by having consistent work with poetry, we help our students with comprehension too. 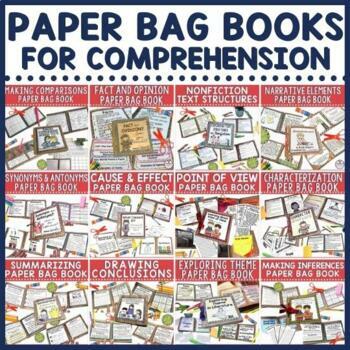 Sometimes students focus on the sound of poetry, so it's important to bring in comprehension skills too. 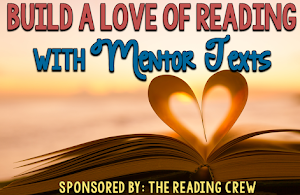 Well, now that I've convinced you to include poetry in your weekly routine, how about we look at resources that will help you get the job done. 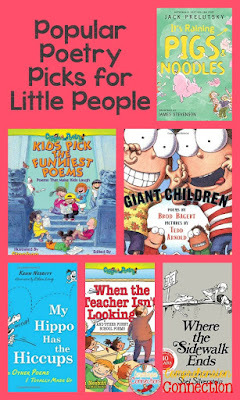 Of all poets for children, I think Jack Prelutsky has to be my favorite with Kenn Nesbitt and Brod Bagert as close seconds. I think being with fourth and fifth graders for the past few years has influenced me just a little as these three poets write a LOT of poetry about school and kids. They know their audience, and they certainly write on topics that appeal to them, but the thing I love about their poems is that there is a story to them. 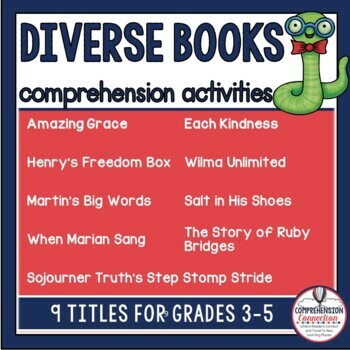 You can really use their poems to discuss meaning, imagery, word choice, and so many concepts that we teach in the upper grades. Of course, Shel Silverstein is a classic poet too, and his published works certainly can fill a bookshelf. Which are your favorites? 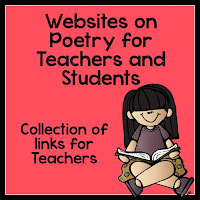 In addition to poetry anthologies, teachers can write their own poems too, and I really encourage you to do so. 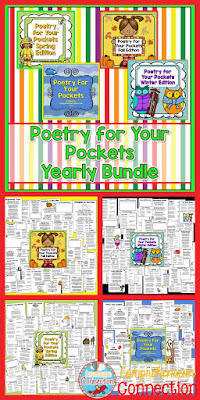 I had so much fun creating the yearly poetry bundle in my store featured on the left, and I think the poems turned out pretty decent too. 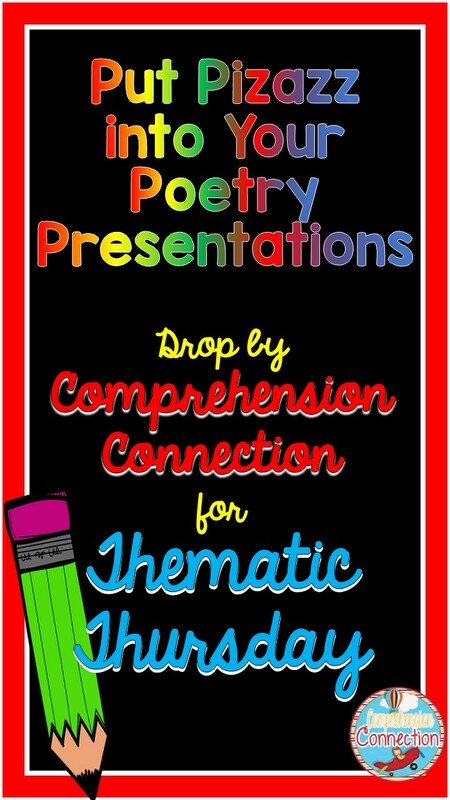 I had a specific plan in mind for my poems and how they were going to be used, and my audience was the classroom teacher since I was using them in my teaching. With them, I do the five ideas shared above. 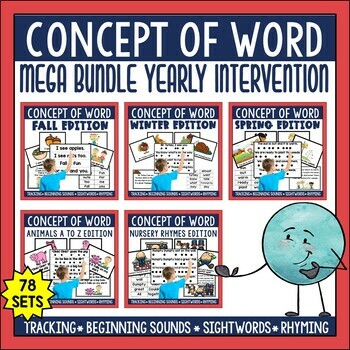 You might check out the collection which is discounted through tomorrow. 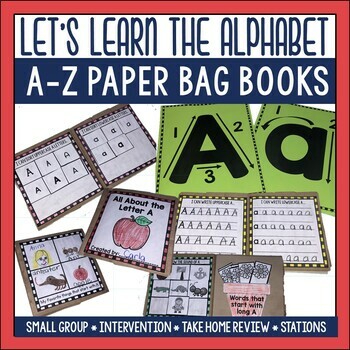 (four sets for $15.00...160 pages of materials) Below, you'll find a freebie that gives you an example of how each is set up. 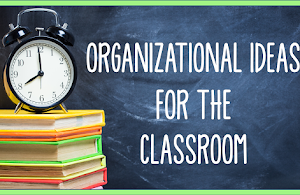 As I prepared this post, I also went through some of the activities I've used with my students and a few that I think look really great. 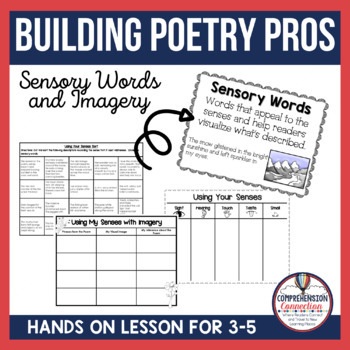 For starters, here is the Pinterest board I've developed for poetry resources. It is a growing board, so feel free to follow it or repin. 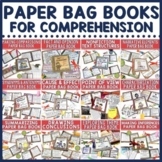 Follow Comprehension's board Poetry Links and Ideas on Pinterest. 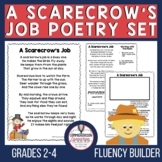 I shared the Scarecrow freebie above, but I have one for upper elementary that was featured in the TPT newsletter at the beginning of school. In case you missed it, here it is. 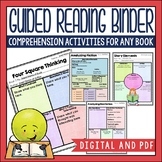 The lesson is a sorting lesson using sensory words and includes anchor charts for interactive notebooks or modeling. 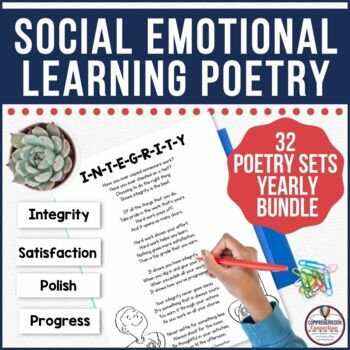 Another freebie for upper elementary is this analyzing poetry pack. 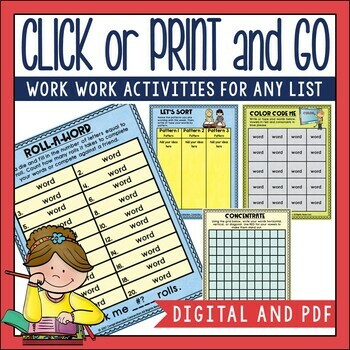 I used it to prepare my kids for state testing in the spring. 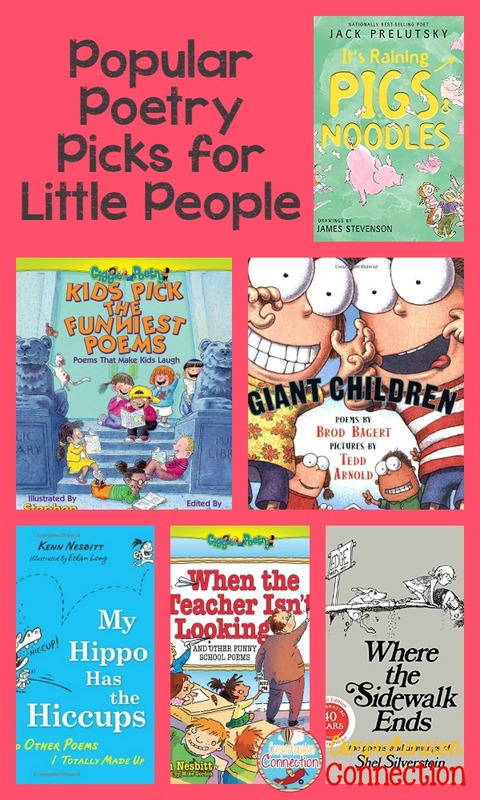 For younger students, it's important to build a love of poetry too. 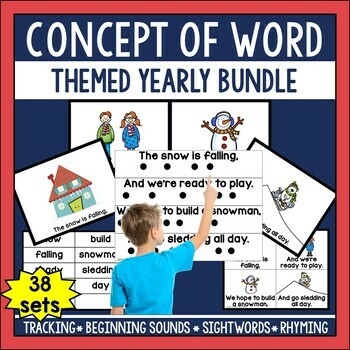 In kindergarten and first grade, we love using nursery rhymes and simple four line poems for building a concept of word. 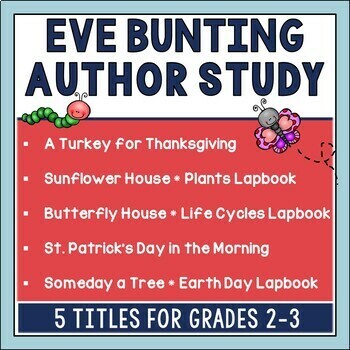 This apple poem is one I wrote for COW development that works now, and there's also an Easter COW set in my store for free too. 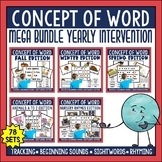 I recommend the Concept of Word Yearly bundle. 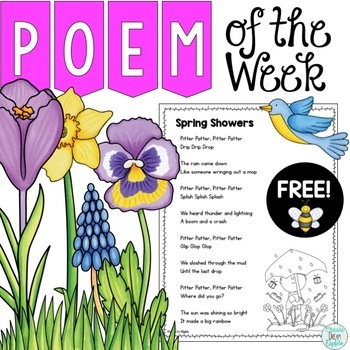 Like the poetry set above, it includes all you need to feature a different poem each week. 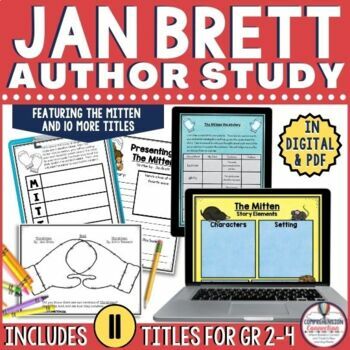 Looking for ways to include technology or for media ideas? 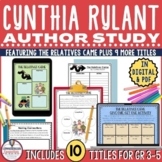 This collection of online links may be helpful. I created an image for two sites, so just click on either to check them out. What are your favorite ways to include poetry? 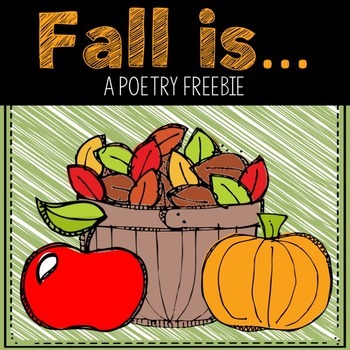 Do you have poetry freebies you'd like to share or ideas you'd like me to add? Please share them in the comments. If you want to come back to this post in the future, feel free to pin the image below. 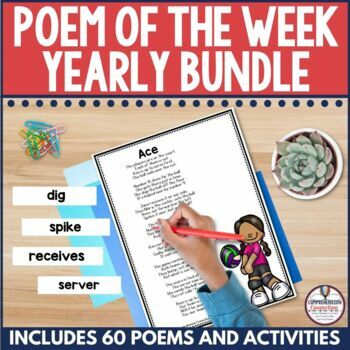 Enjoy poetry month, but remember, poetry is great all year long! 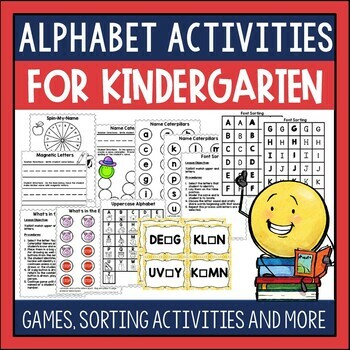 Have a great day and come back soon (or any time you need to grab these resources)! 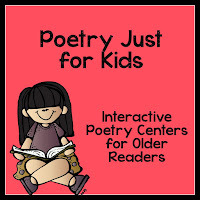 I love this post about poetry! You have so many valuable resources! I agree that poetry is so important, and the students love learning about poetry! Jack Prelutsky is one of my favorites too! 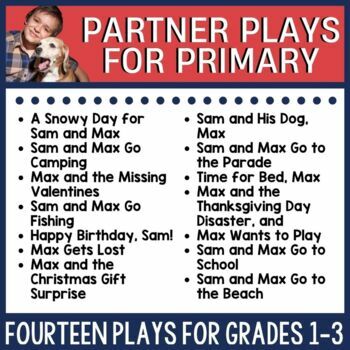 :) And just like you said, it's a great way to teach many upper elementary skills- imagery, figurative language, it's so much fun! Thanks for dropping in Stacia! This week's theme is camping. I'm just getting ready to write up my post since my mom is visiting this week. I know my blogging time will be limited. Hope you guys can link up! I so frequently find myself nodding as I read your posts. We have very similar philosophies! I do love using poetry all year long. I recently downloaded one of your poems for March Madness. 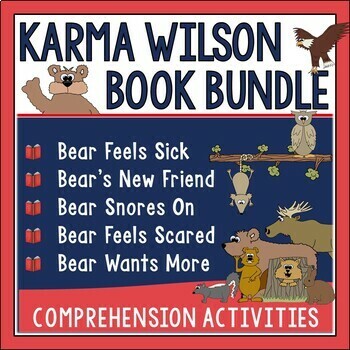 I gave it to 2 little boys in my class to add to their book boxes. They thought it was "cool." Thanks for sharing so much with us! Ah...this made my day, Elizabeth! Thanks for commenting. I am so glad the boys liked the poem. I have to tell you I have 3/4 teams still left in our family basketball bracket. The funny thing...I knew nothing about the teams and just picked randomly! Ha!